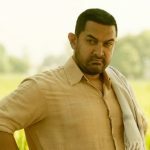 In just 13 days of its release, Aamir Khan’s recent offering Dangal has become the highest grossing movie of the year 2016, by surpassing the lifetime total of Salman Khan’s Sultan (300.45 crores). With this it has also emerged as the third highest grossing movie of all time in Bollywood after PK & Bajrangi Bhaijaan. Being highly awaited, this sports biopic was released with enormous buzz among fans and received overwhelmed response from audience across the country as well as overseas. 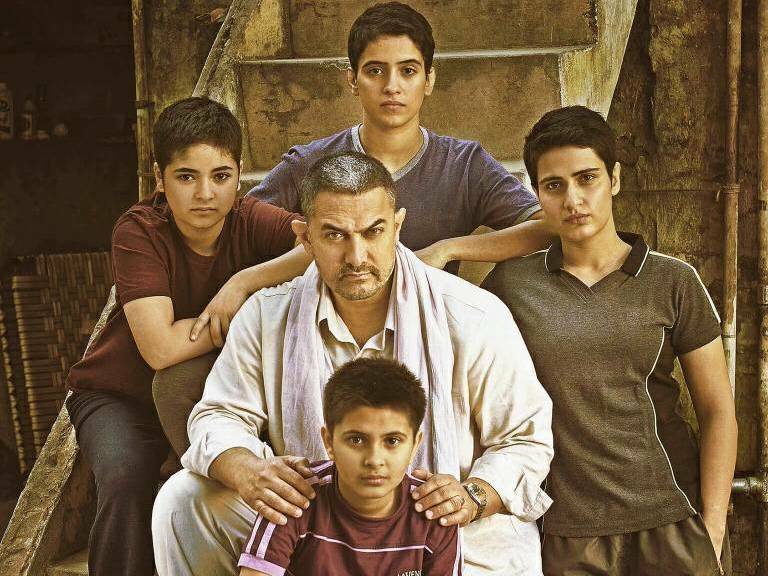 Based on the real life of former wrestling champion Mahavir Singh Phogat and his daughters Geeta Phogat & Babita Kumari, Dangal has impressed everyone very much. Because of such strong content and brilliant performances by the lead actors, the movie has received super positive reviews from critics as well as moviegoers. This is why, it still has excellent hold over the audience and running exceptionally in its second week too. In the opening week, Nitesh Tiwari’s directorial recorded phenomenal occupancy through out and raked the business of 197.54 crores including 107.01 crores of weekend and 90.53 crores of weekdays. 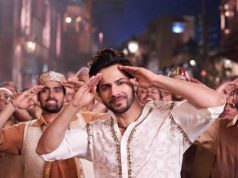 In its second weekend too, it remained very strong and did the business of 73.70 crores with 18.59 crores of Friday, 23.07 crores of Saturday and 32.04 crores of Sunday. After the second weekend, total collection of the movie was calculated as 271.24 crores on domestic box office. Once again it is running in weekdays and still heading with strong pace. 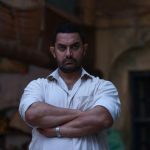 On its 2nd Monday, Dangal reported only 30% of drop than Friday and registered the business of 13.45 crores. 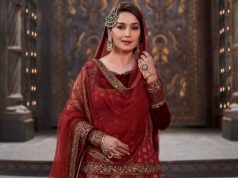 With further decline, the movie added the amount of 10.46 crores to its account. On the next day i.e. 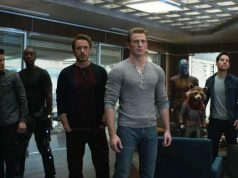 Wednesday, it faced slight more drop and collected 9.23 crores which has made its 13 days domestic total as 304.38 crores. 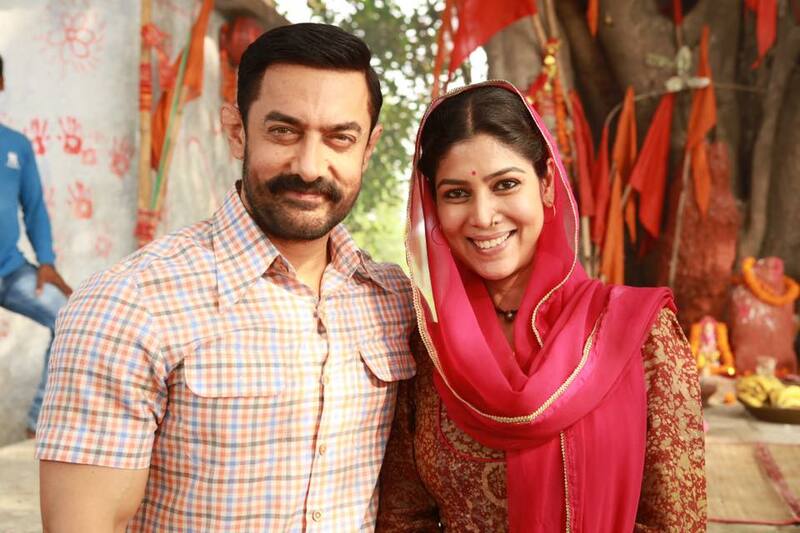 Form international market too, Aamir starrer is getting wonderful response and minted 162.83 crores till Wednesday.